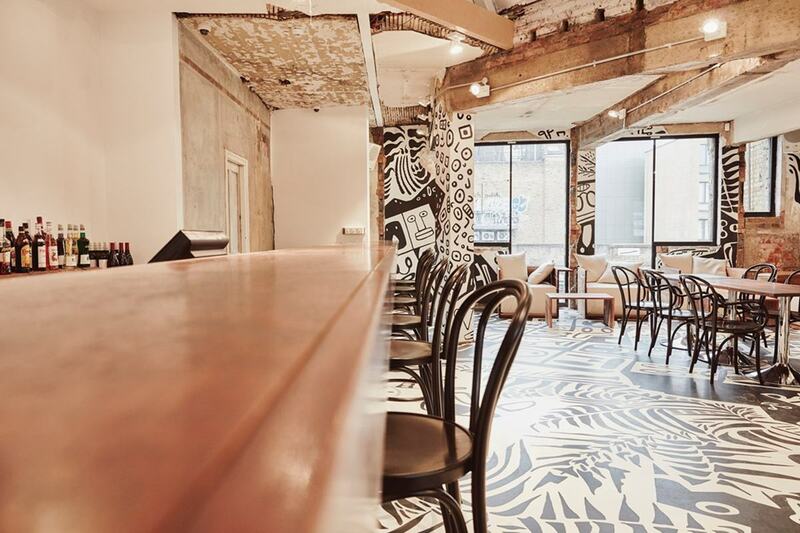 It's no secret that Shoreditch is in a league of its own when it comes to innovative venues. And the area's newest addition, Shoreditch Platform, is no exception to the rule. Located at the heart of East London's creative quarter, this inventive loft space is a treat for the eyes for creatives and non-creatives alike. Designed by award-winning architect Alex Meitlis and artist Ivo Bisignano, it's no wonder that Shoreditch Platform is so aesthetically pleasing. 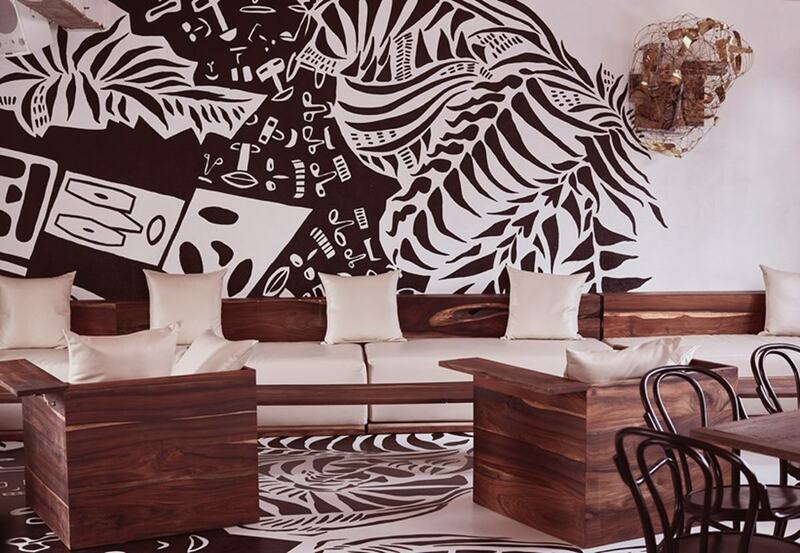 Its walls are adorned with monochrome mural art, which adds a relaxed and contemporary feel, while wooden beams provide a chic-industrial finish. And, overlooking the railway tracks, this venue really does encapsulate the quirky essence of East London. As the name suggests, the venue was originally Shoreditch's train station and has now become Britain's first pay-by-the-hour co-working space come cocktail bar. If that's not innovation for you, we don't know what is! But while Shoreditch Platform likes to work hard, it likes to play HARDER. With a 2am license, this is one venue that doesn't shut up shop before the clocks strike twelve. It leaves you with the freedom to entertain guests until the small hours (and we can guarantee, at a venue like this, even the early birds won't want to leave prematurely). The jewel in Shoreditch Platform's crown is the Loft Lounge. With capacity for up to 200 people, this 2400ft2 space is the ideal place for hosting all manner of events — from drinks receptions, private dinners and personal parties, to workshops, presentations and conferences. The Loft Lounge also comes with its very own cocktail bar (which is always a winner in our eyes), DJ equipment, a private meeting room and professional kitchen. And, if you want to outsource your catering, that's okay, too. A bright and airy space, Shoreditch Platform also boasts state-of-the-art sound and lighting systems. 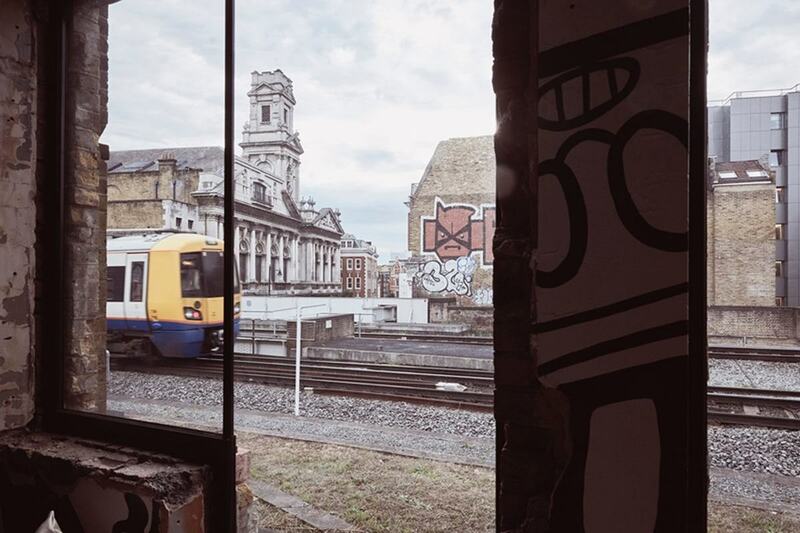 Oh, and if train tracks aren't your thing (because some of us Londoners can, admittedly, get fed up of them), the venue also has spectacular views of Shoreditch Town Hall. Talk about the full package. Other than being incredibly popular amongst a wide breadth of Londoners for its quirky and varied entertainment scene, Shoreditch Platform is also super accessible. Located in Zone 1, the venue is just a short walk away from Shoreditch High Street (Overground), Liverpool Street (Central Line) and Old Street (Northern Line). It's also within easy reach of several bus routes, making it a breeze to reach. Want more details or to find more awesome venues like this? Head to hirespace.com.